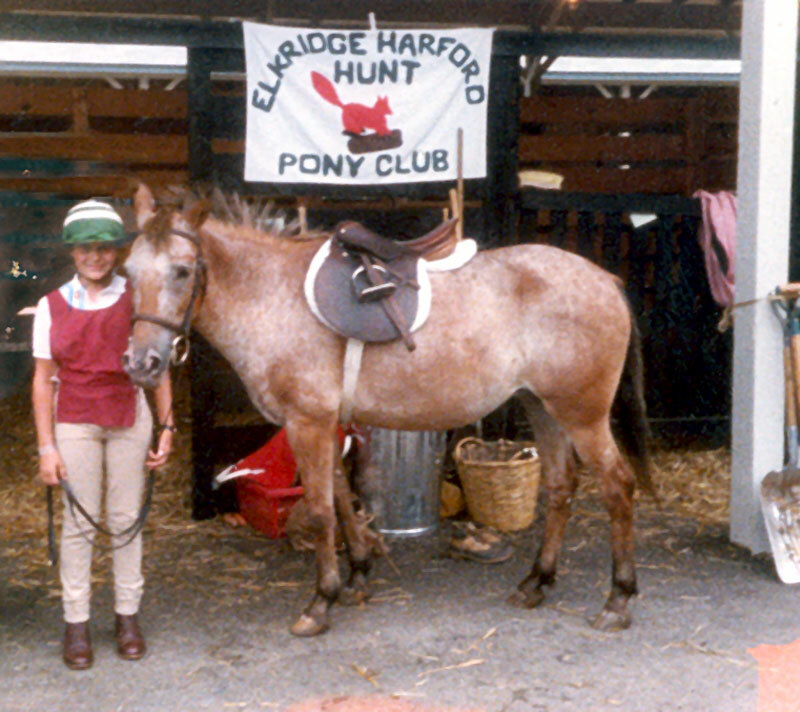 Phoebe’s love of competition naturally led her into a desire to teach lessons. 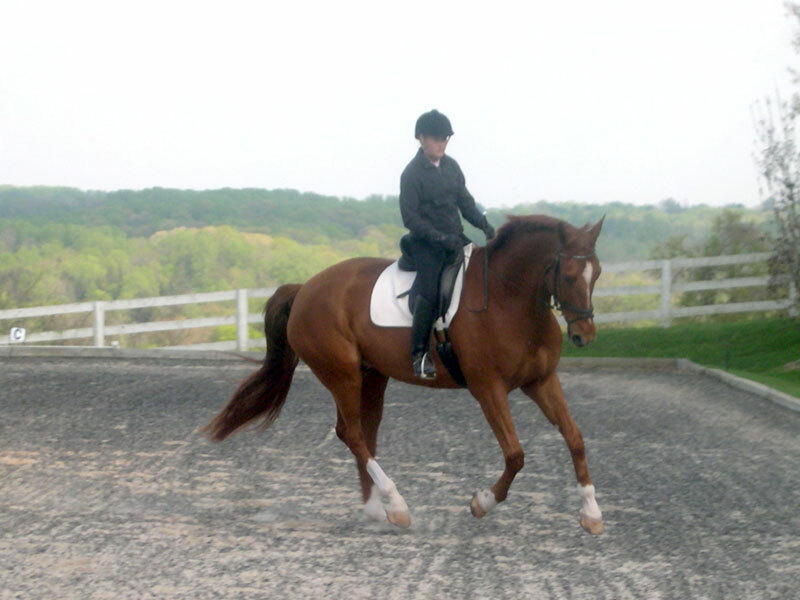 With over 20 years of teaching experience, Phoebe’s instruction always relates to the training scale, biomechanics of the horse and rider, and the correctness that the movements develop from the basics. 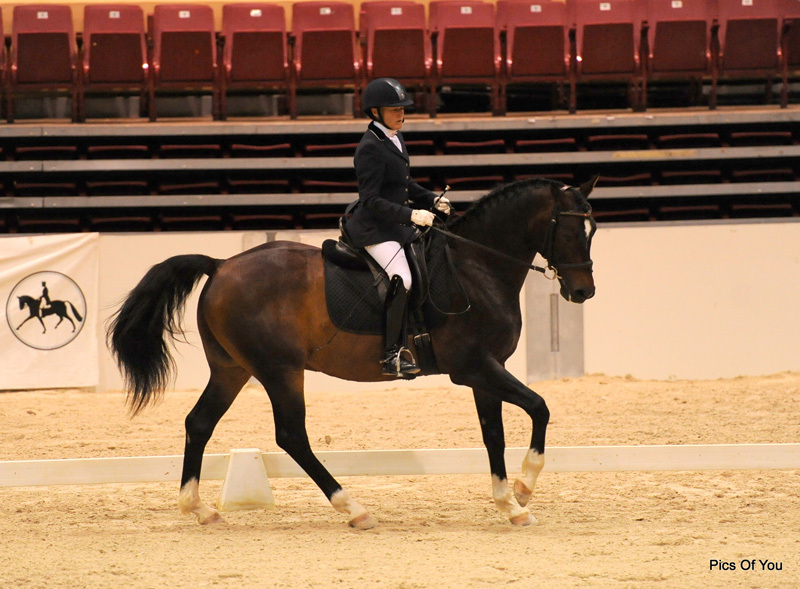 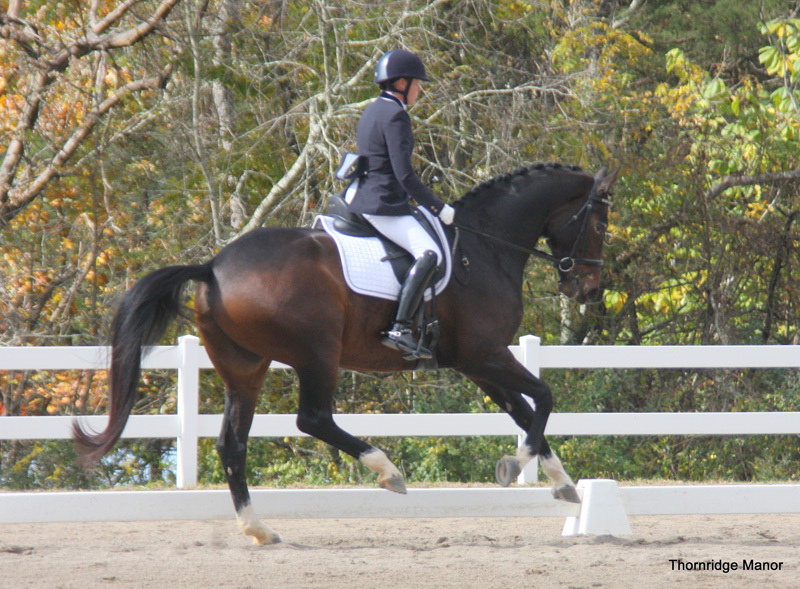 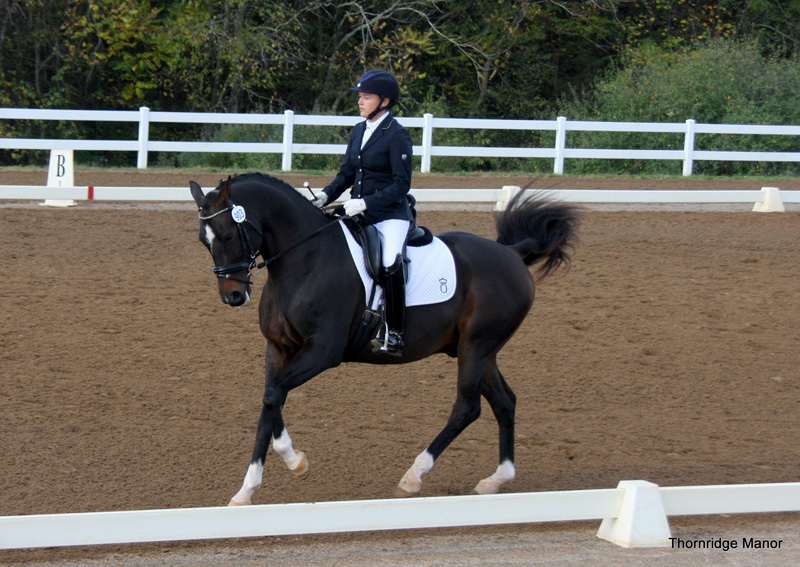 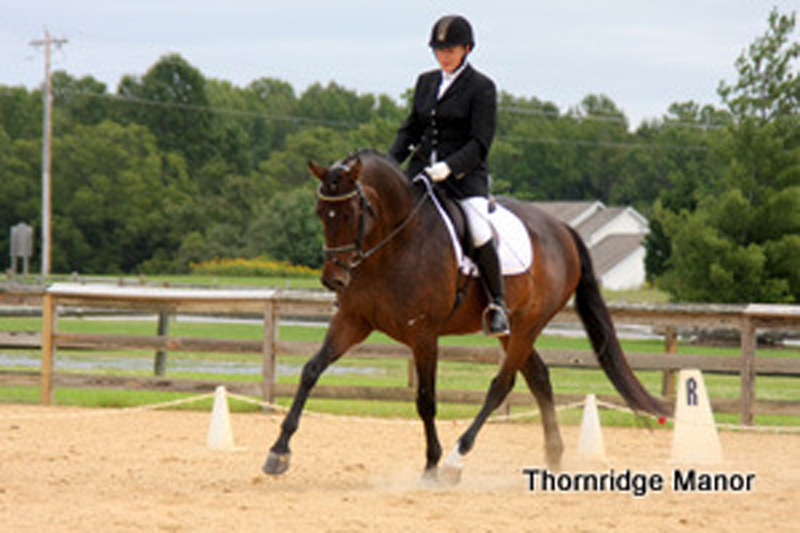 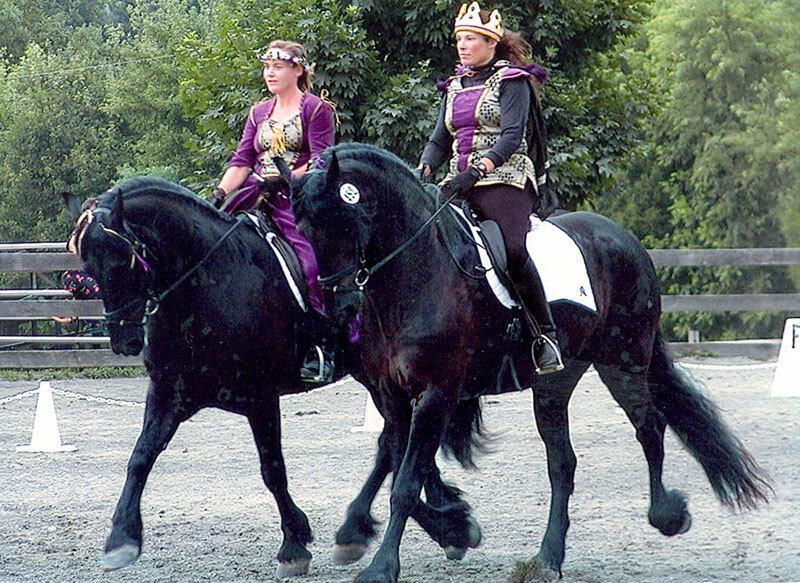 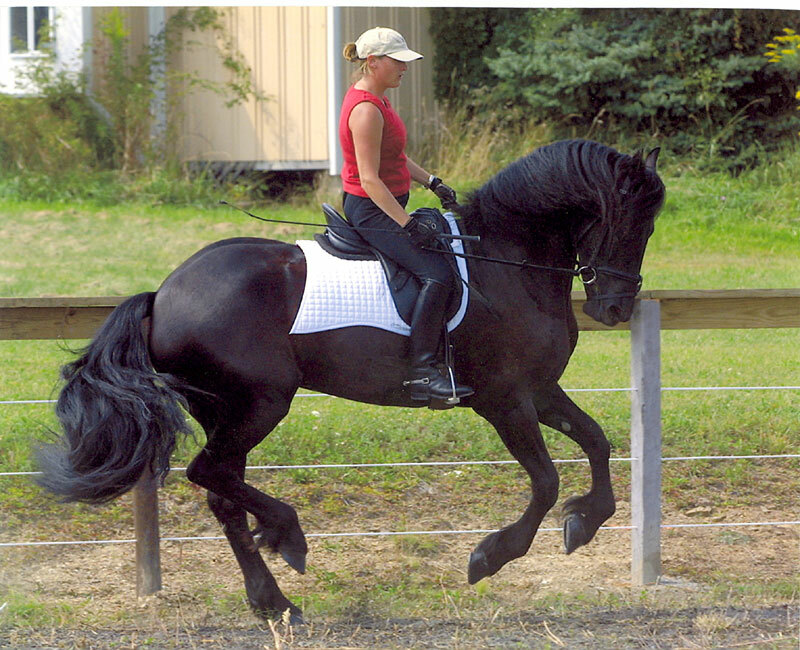 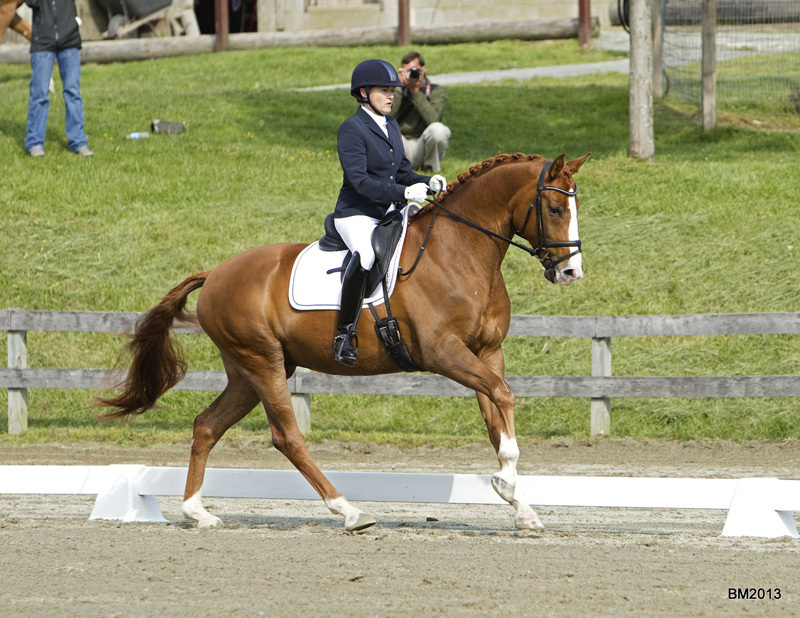 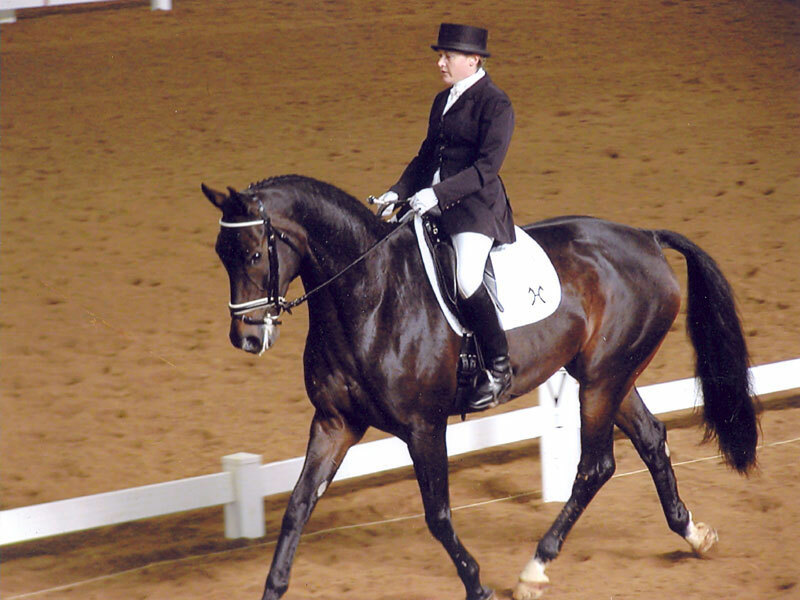 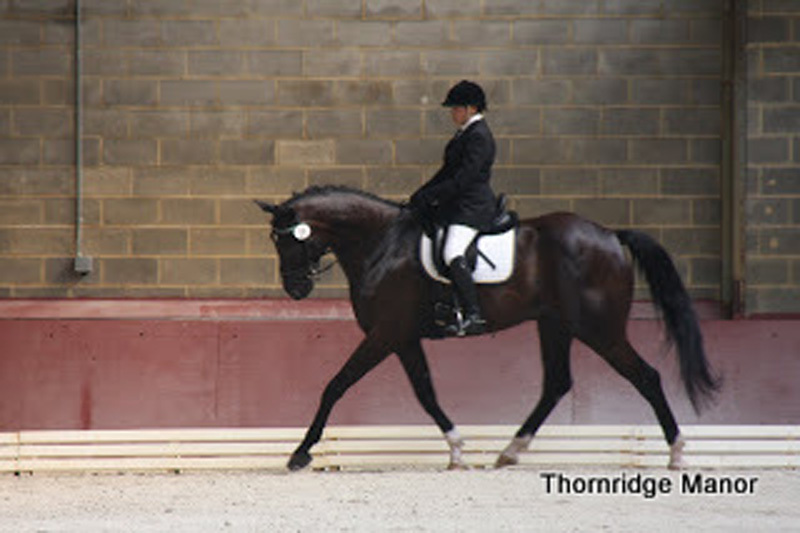 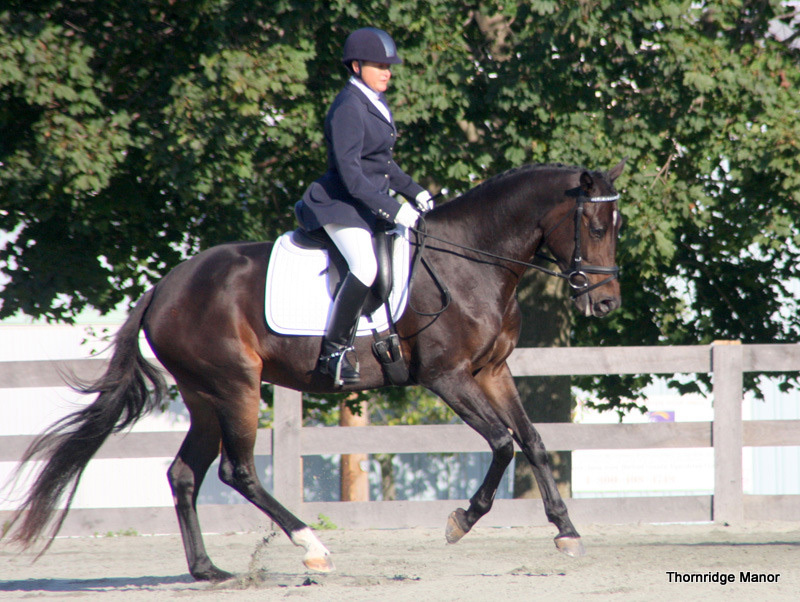 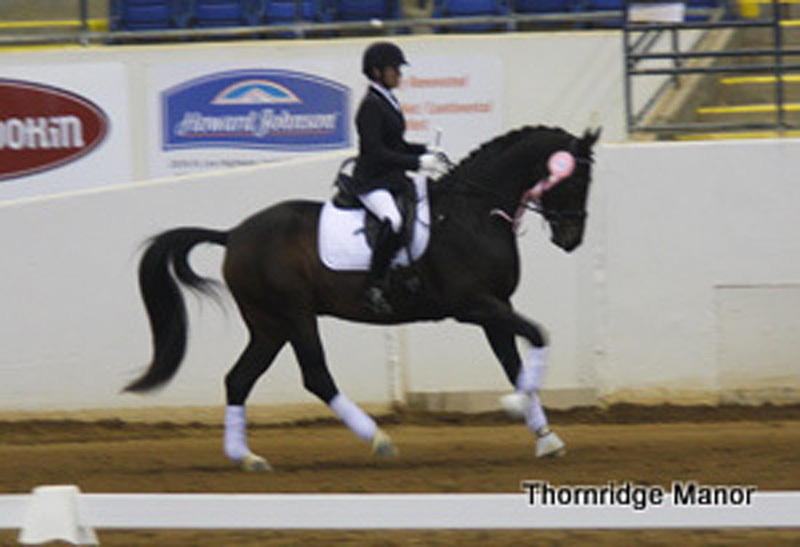 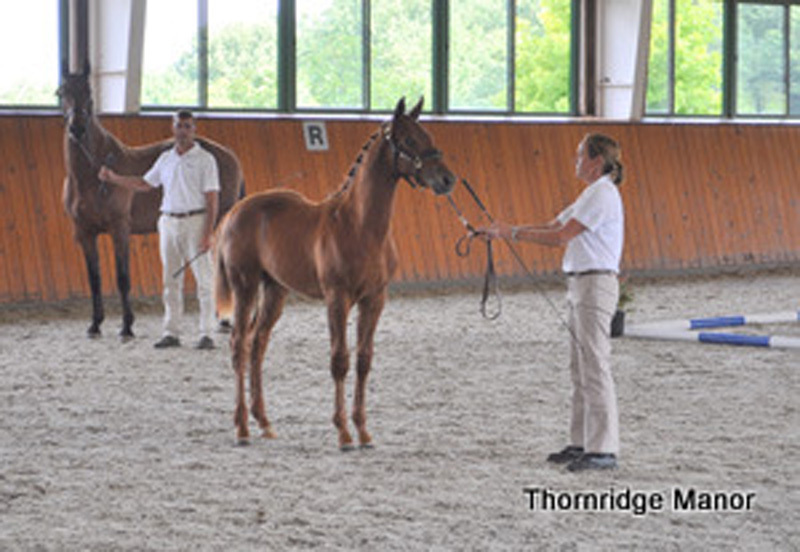 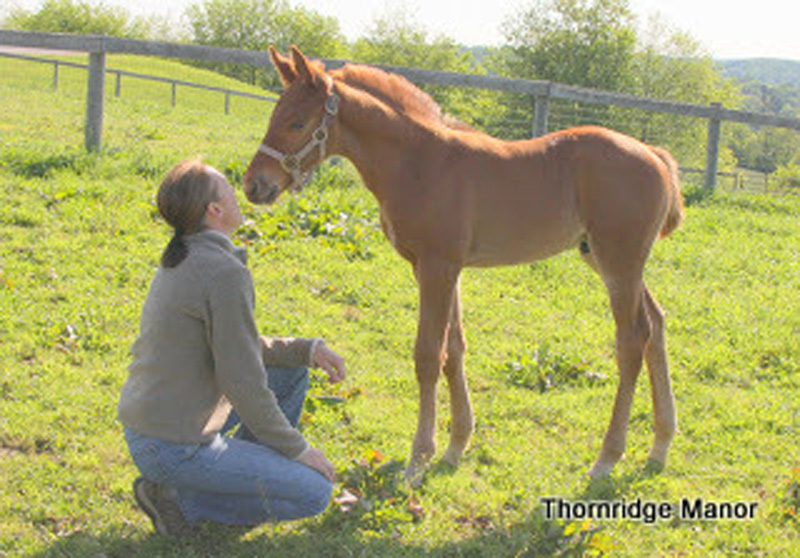 Her current AA and JR student base ranges from Intro Level to FEI; she has experience working with numerous breeds. 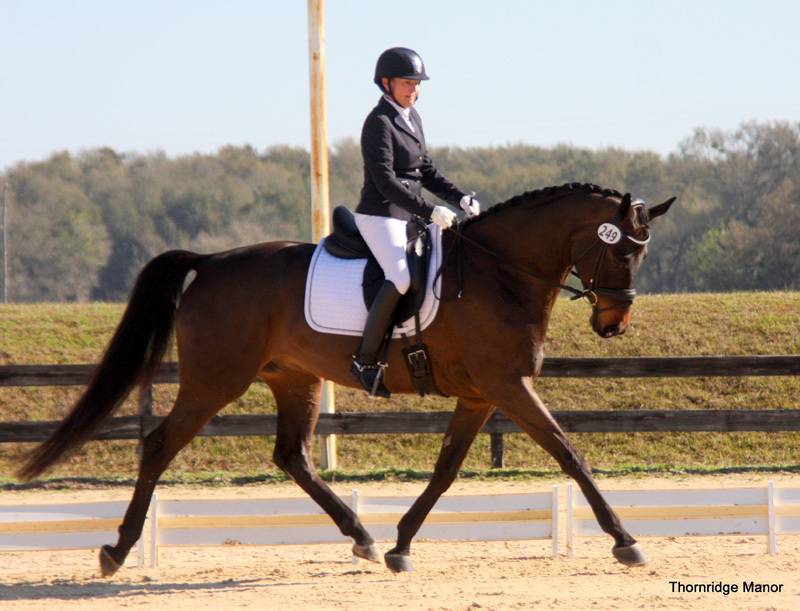 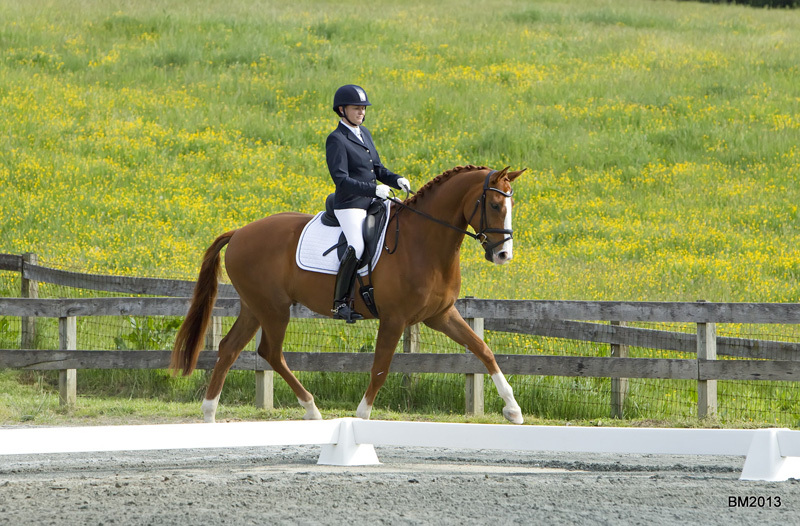 Phoebe has coached nine students to earn their USDF Bronze Medal and two students to earn their USDF Silver Medal. 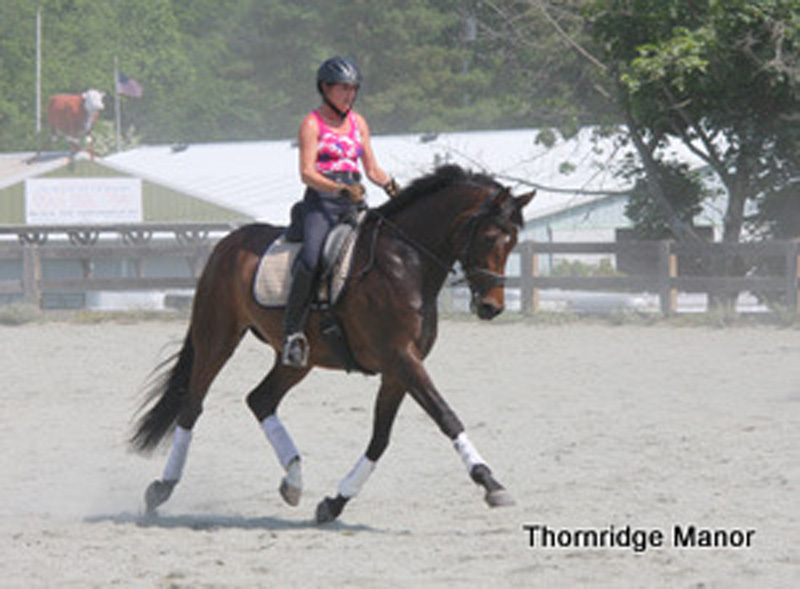 Thornridge Manor has been awarded MDA Trainer of the Year for every year that their students have competed.